Asha Ashish: Friends Forever! Preity shares photo with 'pregnant doll' Rani! Friends Forever! Preity shares photo with 'pregnant doll' Rani! Rani Mukerji and Preity Zinta have been friends for almost past two decades. 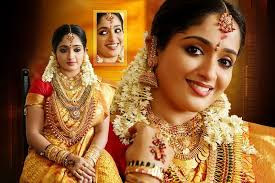 The two actresses, who have worked together in many films including Har Dil Jo Pyaar Karega, Chori Chori Chupke Chupke, Kabhi Alvida Naa Kehna, Veer Zaara among others, even today share a thick bond. So it was quite natural to see the two ladies bond together at a recently held Diwali bash. Preity and Rani met during Bachchan's Diwali bash and for them it was almost a reunion of sorts. The besties even clicked a picture together which Preity shared on her Instagram. 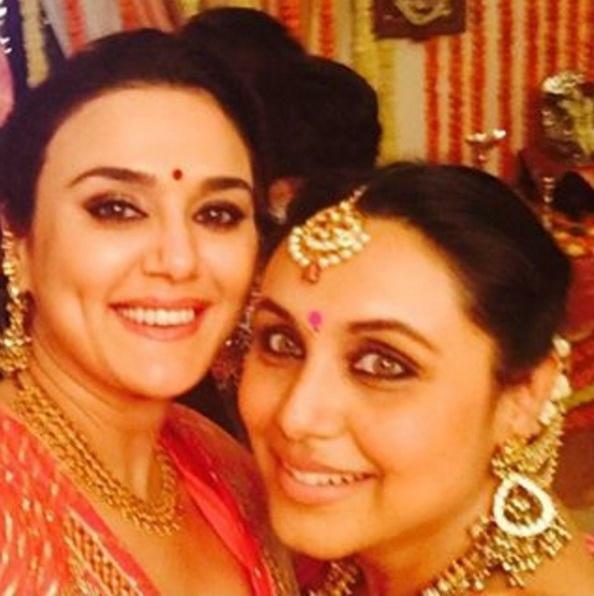 "Never seen Rani look so beautiful as she did on #Diwalinight #glow #pregnantdoll friends #fun #awwwww," posted Zinta. Ain't the ladies looking absolutely beautiful?! Akshay Kumar turns teacher for daughter Nitara!